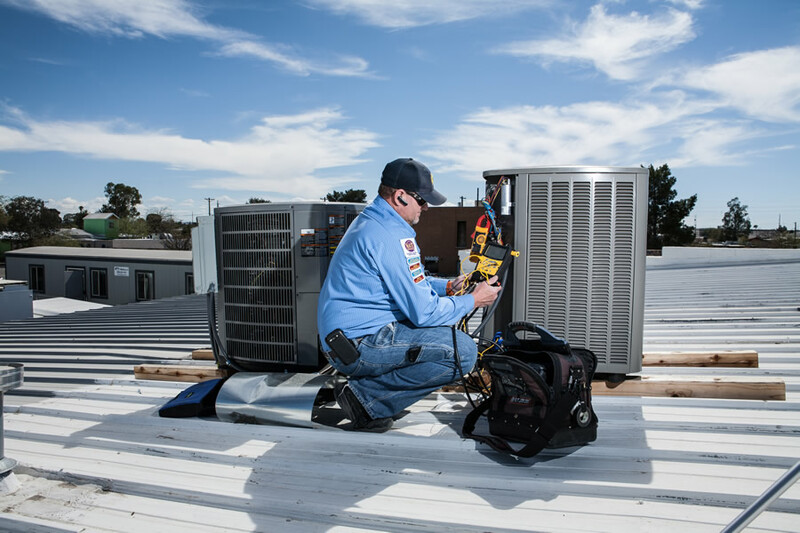 Hamstra Heating & Cooling has set a standard of excellence far above the competition within the Tucson residential market by providing an unmatched level of customer service established in a value system based on honesty and integrity. It is a natural transition for us to reach out and offer our exceptional level of maintenance and repair services to Southern Arizona’s commercial and industrial businesses. 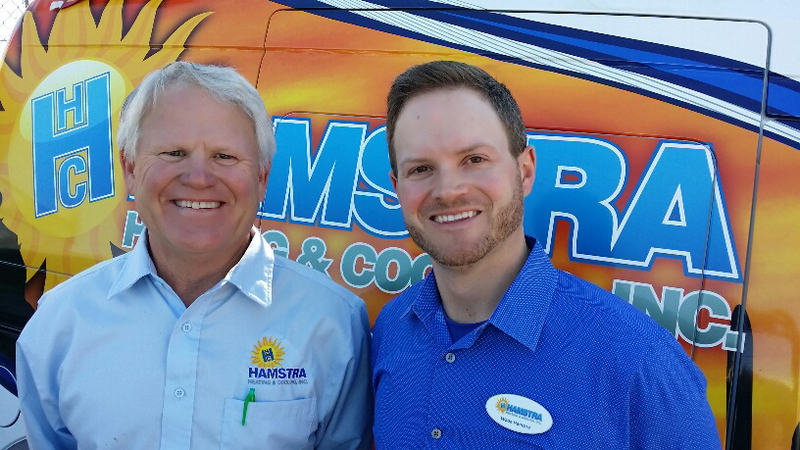 We invite all property managers and owners to meet with our team so that we can earn your trust and allow Hamstra to be selected as your preferred heating and cooling service provider. Wade and I pledge to you, on behalf of our entire team, Hamstra Heating & Cooling will provide your company with the correct HVAC solutions as well as correcting any air quality issues you may encounter or in need to upgrade. We are dedicated to earning your trust and business. Hamstra will be there for you when you need us. We invite you to contact us. Extend the life of your heating & cooling system. Preserve your system’s ability to achieve acceptable thermal comfort and indoor air quality. Service capabilities up to 25 ton equipment. Click here to learn more about our commercial maintenance plans in full detail. Need A Repair? Call us at 520-629-9833! Contact Hamstra Heating and Cooling today for all of your heating and cooling needs in Tucson and Southern Arizona! We provide repair, maintenance, and replacement services in the following cities and counties: Tucson, Marana, Oro Valley, Vail and SaddleBrooke.